Think in terms of products and not product. Today’s fillers are highly-specialized. Add volume to your pucker and add a glowing, line-free appearance, for example, but do so with two different fillers to achieve the results you’re after. Fillers are always being introduced and improved upon. HA-based fillers have been a staple; however, a new class of injectables with flexible qualities allow natural movement without the bulk when smiling. Advanced technology renders particularly smooth gels that are customized to your needs, whether cheeks need support or lips need plumping. With some fillers, you may not need maintenance for two years! What are you waiting for? Call to enjoy the natural, lasting results. 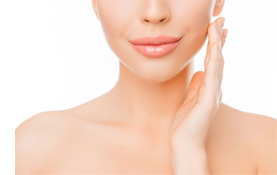 Dermal Fillers for Face Rejuvenation! 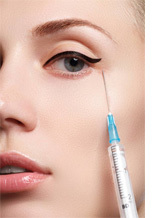 By using dermal fillers, we can quickly enhance your facial contours by filling creases safely and effectively. Providing personalized care for the best possible outcome of treatment, your appointment begins with a skin assessment and discussion of your overall concerns and goals for your appearance. Today, there are several fillers available, each of which has something unique to offer. Based on the findings of your consultation, we may suggest a combination of fillers for the most natural, lasting results. 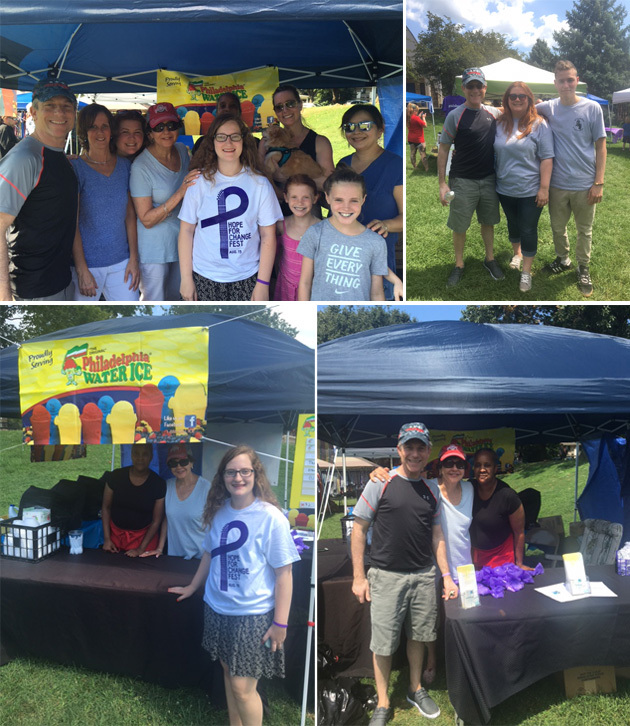 WDC was a sponsor to the "Hope for Change" fest in Frederick, MD held on Saturday August 19, 2017. Rockville Location - 6163 Executive Boulevard Rockville, MD 20852, United States. Frederick Location - 61 B Thomas Johnson Drive Frederick, MD 21702, United States.